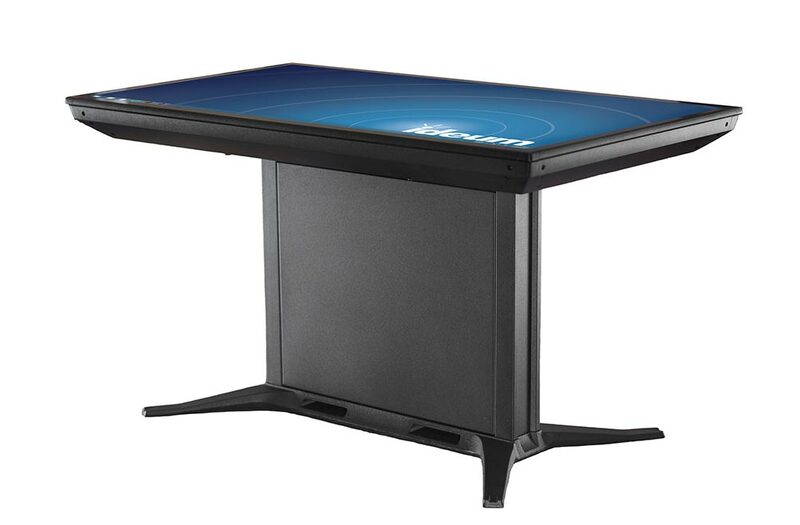 Ideum’s Newest Multitouch Table is Now Available. The Pico Touch Coffee Table’s distinctive design is a clear departure from its predecessor. The most obvious change in our new touch coffee table is a cast and aluminum extrusion base. This new design is not just more appealing, it is also more functional. 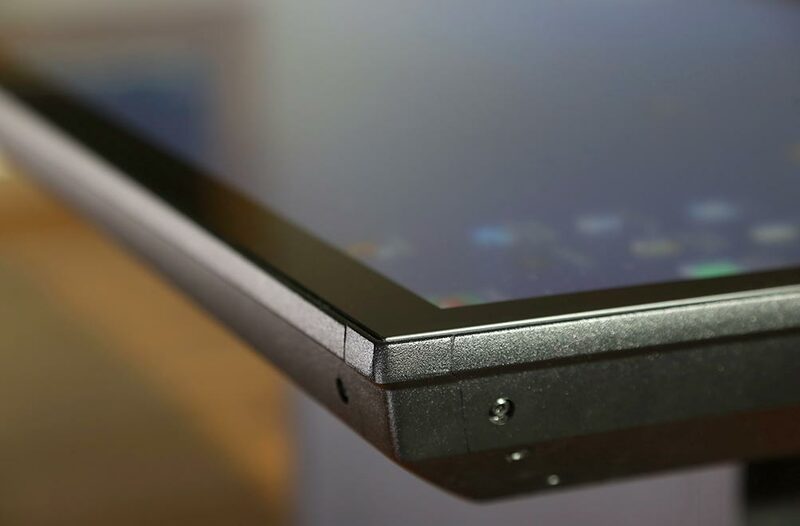 The cast steel base provides a remarkably stable platform for the table top, and the new aluminum chassis has dual key access to the fully integrated computer system. The PC system is locked but fully accessible to owners with the key. The same key can be used to lock the hideaway illuminated power button and USB 3.0 ports. The computer system has also been upgraded with the latest 8th Gen Intel® Core™ processor and a dedicated NVIDIA graphics card. It comes in standard or performance configurations that can handle even the most processor- and graphics-intensive applications. Pico is designed specifically for public and semi-public spaces. In the past, we’ve sold our touch coffee tables to libraries, schools, corporate offices, retail spaces, labs, hospitals, and other demanding environments. The Pico has Wifi, Bluetooth 5, USB, HDMI, and an audio jack. In addition, it comes with a built-in RFID reader and RFID software utility, allowing end users to automate a variety of system tasks. 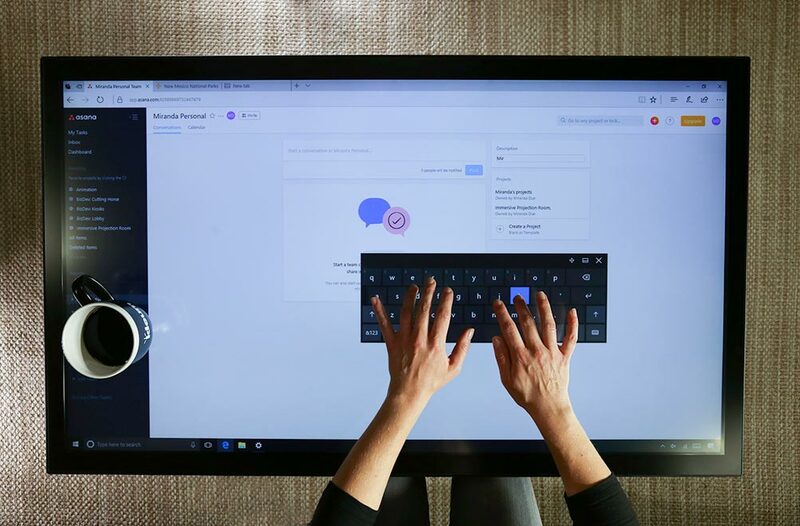 Like our other multitouch tables and displays, the Pico comes with the GestureWorks multitouch authoring environment. The Tangible Engine SDK is also available to purchasers. This recently updated object recognition software greatly simplifies the creation of tangible user interfaces. And as with all of our touch products, the Pico comes with a three-year warranty. The same folks who build our systems provide support when it is needed. You learn more about the Pico Touch Coffee Table on our website or check out the recent press release. Please contact our Sales group for more information and pricing. 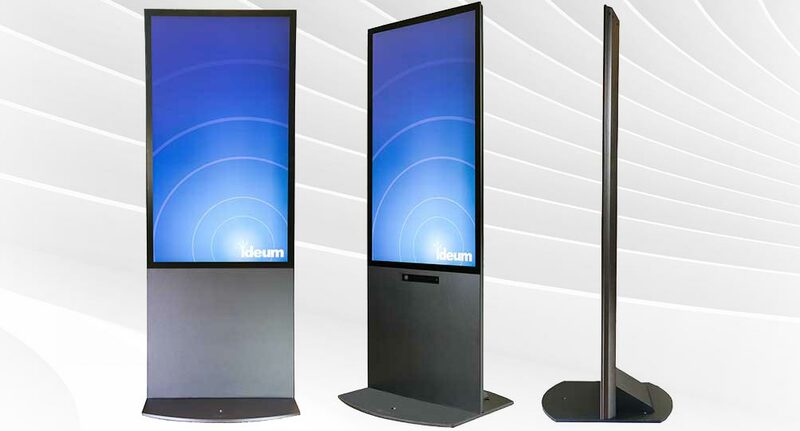 Ideal for your public or semi-public space, the Pico is designed for demanding environments and sets the standard for large-scale integrated touch systems. 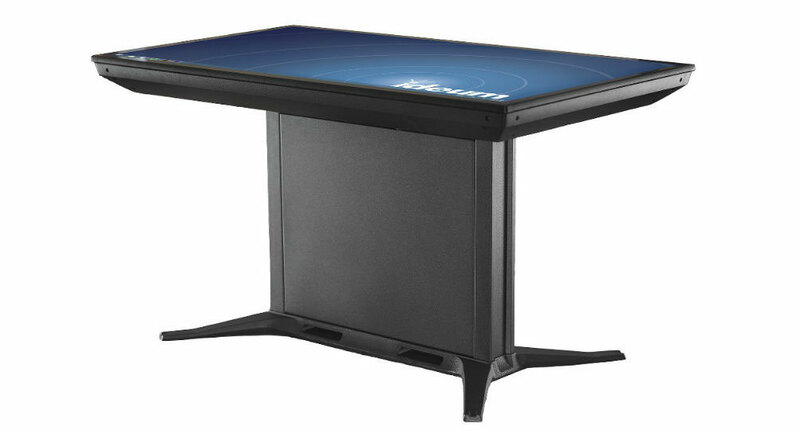 Designed and manufactured in the USA from aircraft-grade aluminum, the new Pico, like all Ideum touch tables, comes with a three-year warranty. 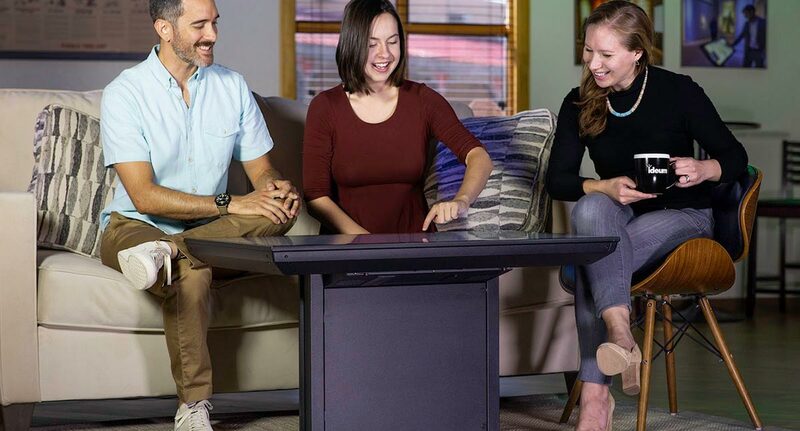 The Pico is powerful enough for both productivity and entertain­ment so this industry-leading smart coffee table can run your favorite applications.